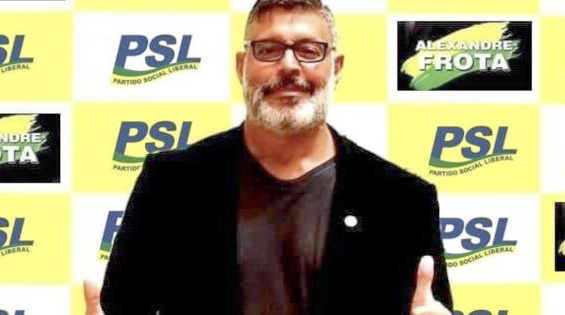 Alexandre Frota, a former actor, model and adult performer/director, was elected federal deputy by the state of São Paulo, Brazil in Sunday’s nationwide elections. Frota received more than 152,000 votes as a National Congress candidate for the Social Liberal Party (PSL) — the same party as presidential frontrunner Jair Bolsonaro. Despite being having a name that implies social liberalism, the party has a conservative political platform, and its candidates champion individual gun rights and smaller government. Four years ago the PSL had only one deputy elected. On Sunday it became the second biggest party in the lower house, with 52 deputies – including Luiz Philippe de Orléans e Bragança, a descendant of the royal family that once ruled Brazil. The party’s president, Gustavo Bebianno Rocha, said on Sunday night that political experts would have to “rewrite everything”, and described himself as a novice in politics. “This is the biggest change we could have in a country that changes very slowly,” Melo said. Frota, 55, elected to represent the state of São Paulo, originally starred in Brazilian telenovelas as well as reality TV. In 2004, Frota directed the pornographic film A Boneca da Casa launching the pornographic career of transgender Casa dos Artistas reality show participant Bianca Soares. He later went on to direct and star in many pornographic films such as The Doll of the House and Frota: The Man of the Golden Gun, where he performed with pornographic actresses. . . .
Frota’s career is now campaigning against the corrupt left-wing forces that have dominated Brazilian politics since former president Luiz Inácio Lula da Silva took over in 2003. Lula is currently serving a 12-year prison sentence for accepting bribes. 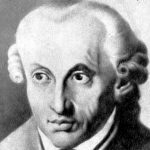 Politically, he has long railed against “leftist indoctrination” and “gender ideology” in schools. In 2016, he publicly honored the coup of 1964 that saw the country fall under the military dictatorship for its legacy of keeping communism out of the country.